"One of the foremost figures of Indian classical music today, the great bansuri master G.S. 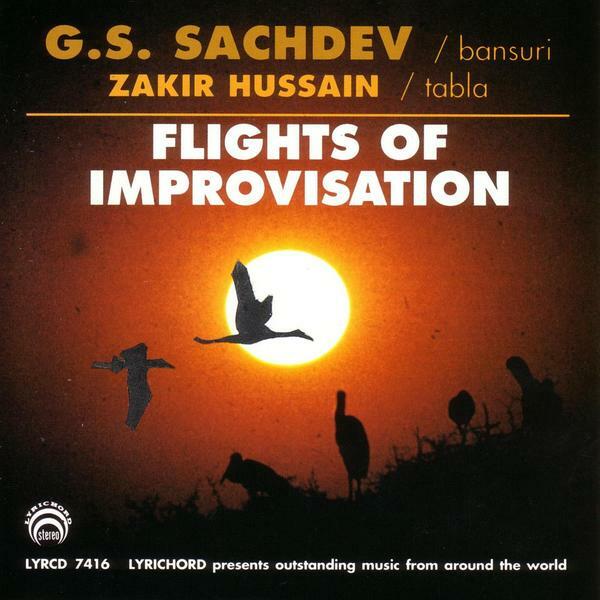 Sachdev is joined by internationally acclaimed, legendary tabla master, Zakir Hussain, in a brand new, digital recording that comes very close to perfection. Sachdev takes the listener with him on a highly personal and reflective journey of improvisation in Indian music that transcends all geographic boundaries."